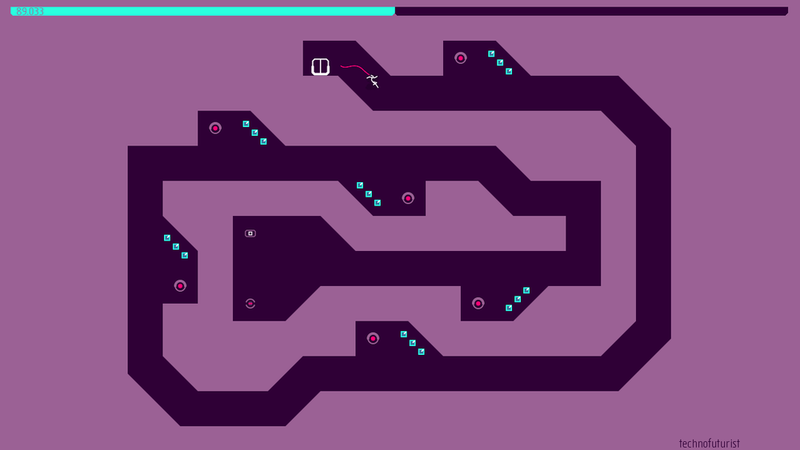 Toronto developer Metanet Software have announced N++ Ultimate Edition, which is described as so large or an update "it might as well be a sequel." 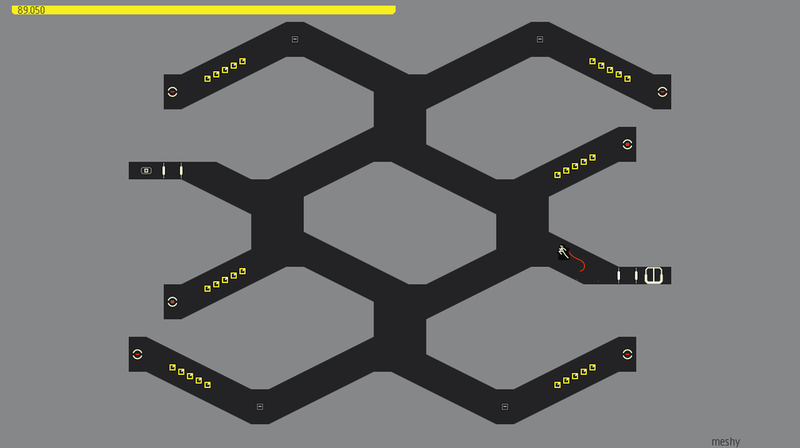 We’ve been working on this since the PS4 version of N++ shipped in mid-2015, and the great news is that we’re almost done. N++ Ultimate Edition will be a HUGE addition to the game — roughly doubling the size of the original version, with new levels as well as new colour schemes to funlock — *and* N++ Ultimate Edition will feature a new singleplayer game mode designed for veteran players! 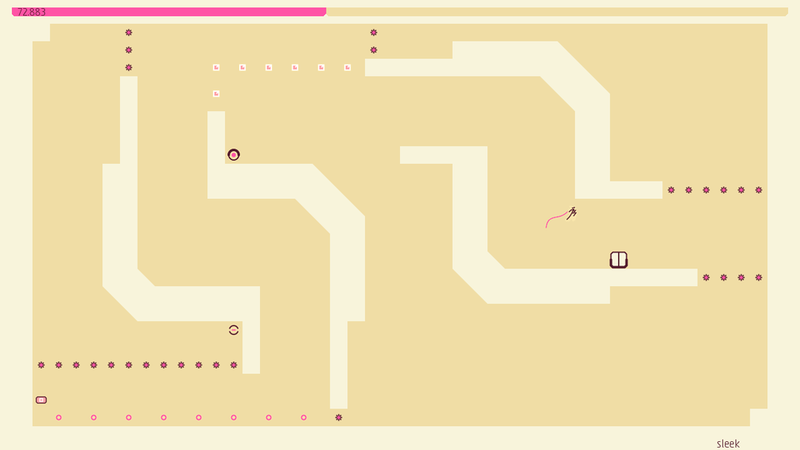 N++ is set to release early 2017 for both PlayStation 4 and Steam, though we'll have to wait a little bit longer on the finer details. On a possible Xbox One version, Metanet Software said "We’re trying to make that work"